The salary of the employee includes the salary rate based on the work, allowance and other additions, if any.The salary rate of the employee should not be lower than the minimal salary rate prescribed by the Government. The employer shall not entertain any gender discrimination as to salary. 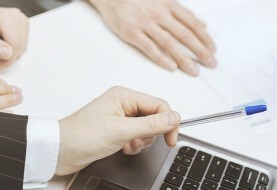 The employer and the employee can mutually agree upon the form and term of salary payment. 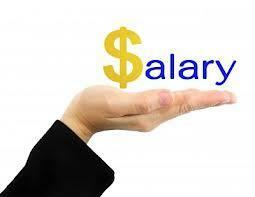 The term of salary can be hourly, daily, weekly or monthly. The salary can be paid in cash or can be deposited in a bank account in the name of the employee. If there is any change in the form of payment then the employee should be notified at least ten (10) days in advance. 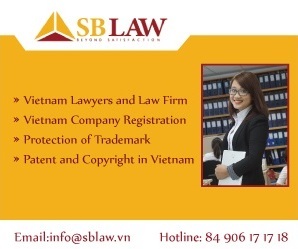 For the delay in payment of salary, the employer shall be liable to pay an additional amount at least equal to the deposit interest rates prescribed by the State Bank of Vietnam. The employee shall have the right to receive advance of salary payment upon request, as per mutual agreement with the employer. Under law, the permitted deductions are payment of compulsory social insurance, health insurance, unemployment insurance and income tax. Further, the employer can deduct the salary of the employee for the compensation of damages as prescribed in the Labor Code. But the rate of monthly salary deduction should not exceed 30% of the employee’s monthly salary after the permitted deductions mentioned above. The employee should be informed the reasons for the deduction of the salary. The employee shall be entitled to extra payment for the overtime work. The Labor Code prescribed the rate for overtime payment, viz. c. at least 300% of the salary for working overtime on holidays and days-off with pay. The employee working at night shall be entitled to an additional payment of at least 30% of the salary of a normal working day. If the employee is doing overtime at night then the employer should pay an additional 20% of salary of the work done in the day time.